Fortis opened the first automatic watch factory in 1926 and made watch history with the series production of the legendary Harwood model. Fortis watches already conquered space in the 1990s: in 1994, the Fortis Official Cosmonauts Chronograph was added to the list of equipment for space missions. During its long-standing partnership with space institutions, Fortis watches have repeatedly proven themselves in space - even during space walks outside the space capsule. Since 2004, Fortis watches have been on board the ISS as exclusive watches for Russian space travel. The development of trend-setting technologies is still an essential part of the work at Fortis. 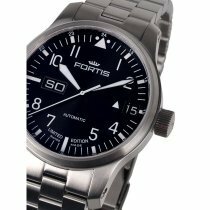 Which Fortis watch is your dream watch? 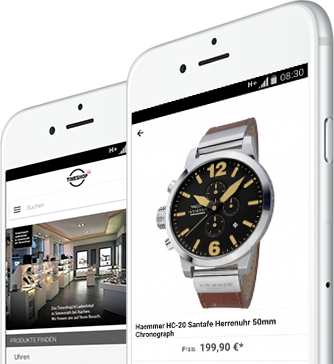 Order in our online watch shop and benefit from the 30-day exchange right with money-back guarantee and free shipping within Germany.